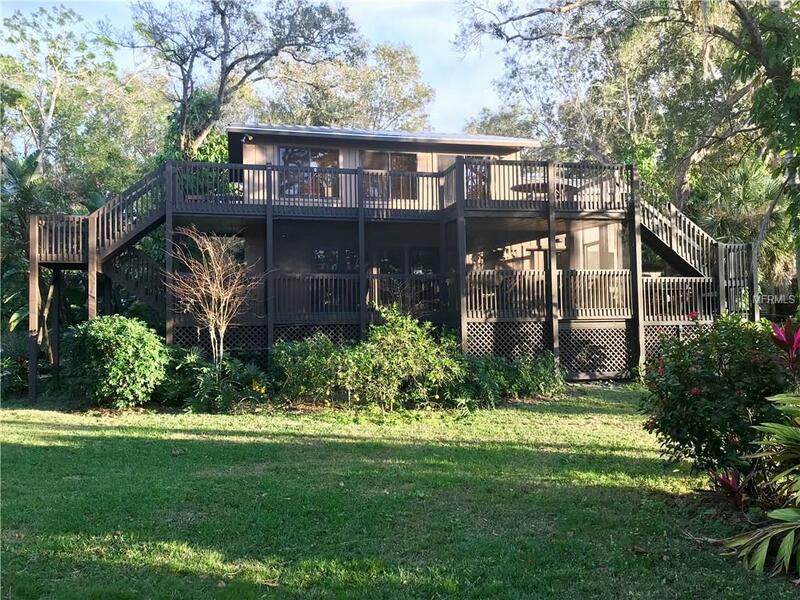 ONE-MILE TO SIESTA KEY – WEST OF TRAIL! 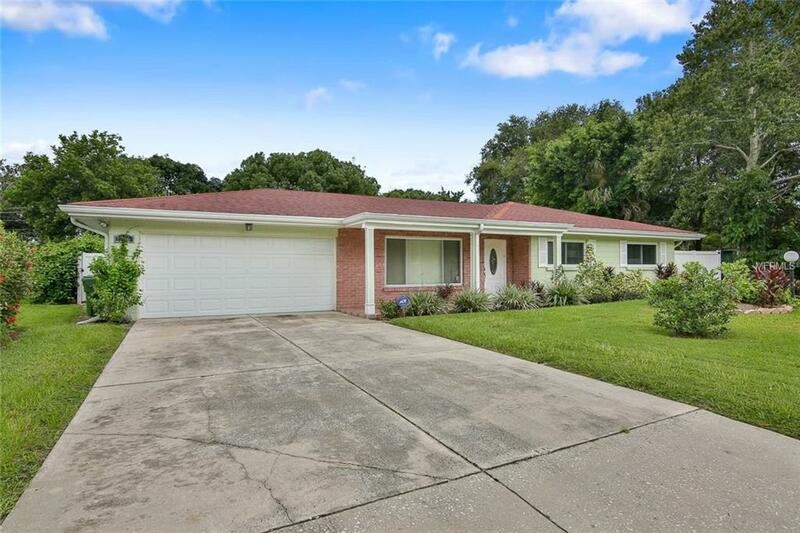 Location is everything & this home is in one of SRQ’s most desirable areas. 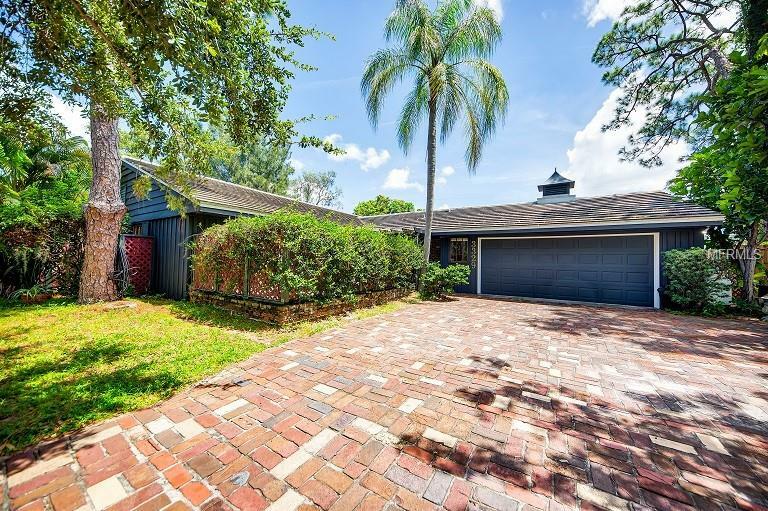 This mid-century home is very pvt & its lot is reminiscent of Selby Gardens, w/ paver sitting areas & mature tropical landscaping outdoors (& yes that is a Mango tree). 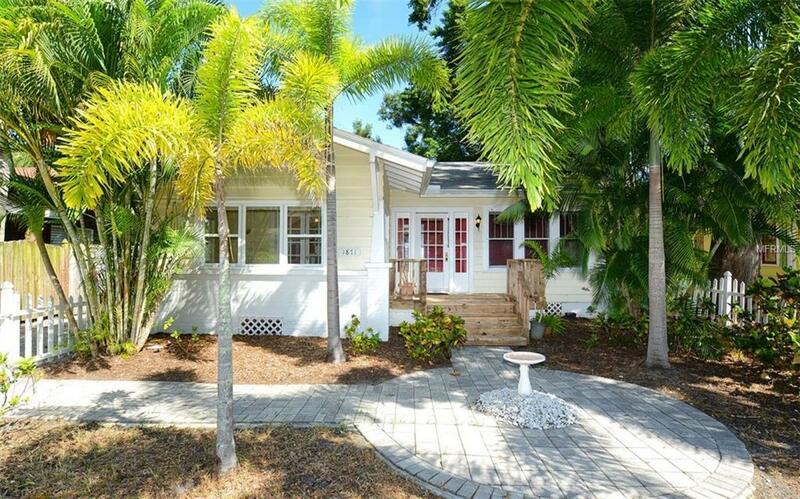 It has been renovated & extended to feature a comb kitch./family rm plus Lr, Dr, 2Ba, 3Br & an attached study. 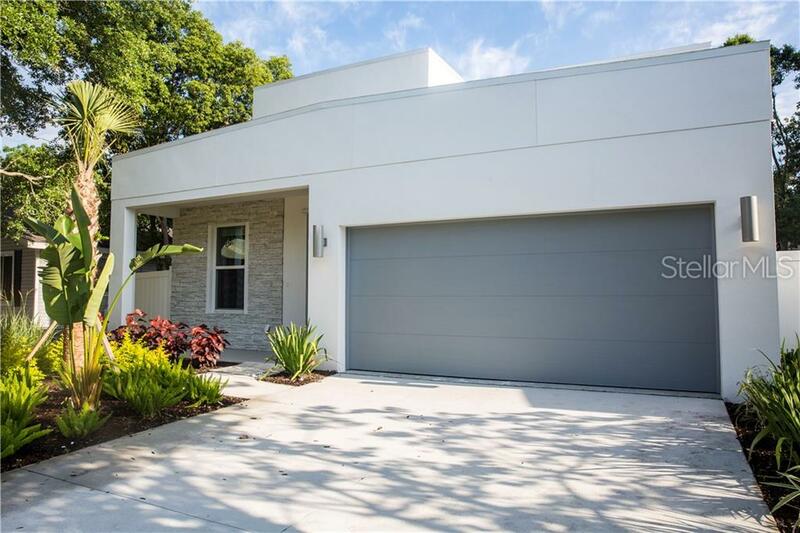 It features detailed woodworking, custom built-ins, recessed ltg & tile flrs. At the heart of the home is the open kitch. w/ an abundance of white cabinets + pantry. Newer fridge & Bosch DW. A SS bkfst bar combines the kitch. w/ the fam rm; complete w/ newer windows & bar w/ wine rack, glass shelving, additional storage & a beverage fridge. Wainscoting & chair rail flows nicely from here into the Dr, which transitions into the Lr w/ cove clgs. There is a front Br that has an attached study (or Flex rm). Mbr w/ 2 walk-ins & a pvt Ba. Another bedrm also has carpet & a walk-in. Upgrades; fresh paint, insta-hot water, extra R-22 blown-in insulation in attic, gutters & a newer hurricane rated garage door. The air handler was improved for better efficiency & the home has been re-piped (2017). It is located in a neighborhood where pride in ownership is evident even w/out HOA regulations. New Construction is also going up on Tulip Drive, due in part to it not being a through street to US41. 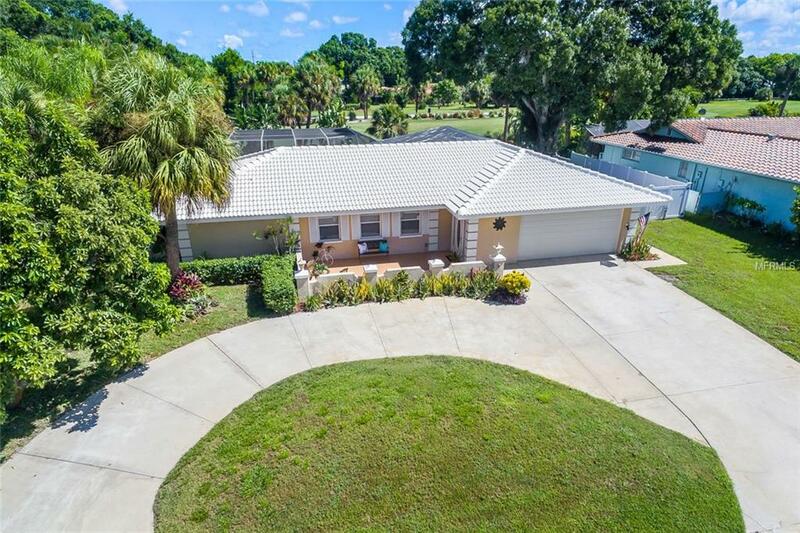 It is in the Southside School district & a short drive across the bridge to the world-renowned Siesta Key Beach!